With the Christmas parties and New Year fireworks in the rear view mirror, school is in. But no one ever said the fun has to stop! We are sure the holiday dust hasn’t truly settled, and the children may need a little motivation to get into the swing of academic and CCA demands. Therefore, while 2018 is still fresh as a daisy, give them something to look forward to this weekend: a field day out at Marina Square. From kids’ fashion and entertainment to good food and take-home treats, Marina Square has got just about all kinds of family day fun covered. Through the brand new Marina Square app, you get to enjoy exclusive deals and promotions on the following outlets and more! 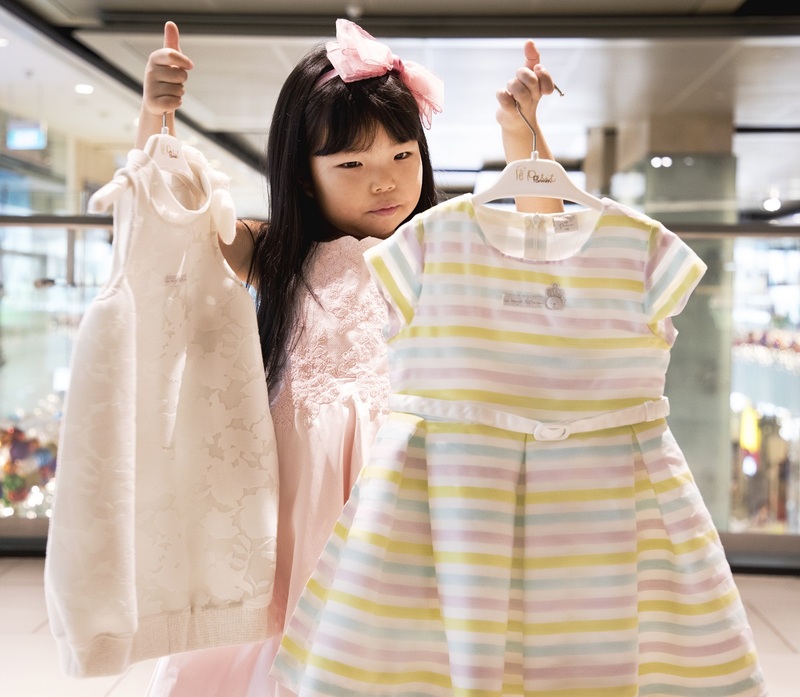 Marina Square is the place for your children to score major style points in the New Year. At Mon Chouchou, you’ll find luxury kidswear labels such as Le Petit Pumm, Olivier, Niicolia and Mini Melissa under one roof. If you’re expecting your kid to be showing up at numerous birthday parties, wedding ceremonies and playdates in the new year, help her do it in style with these splendid avant garde designs. Enjoy 30% off Le Petit Pumm collection when you shop Mon Chouchou using the Marina Square app. 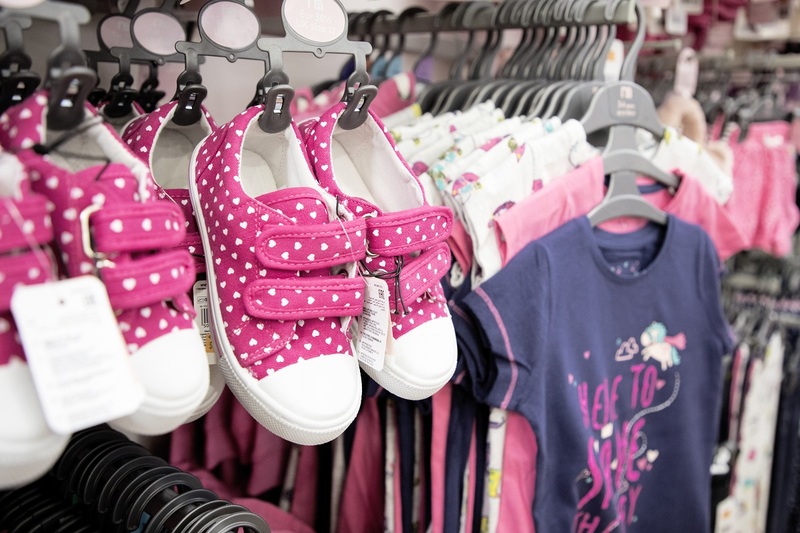 So you want to refresh your children’s wardrobe. Or maybe you’ve got another kid on the way. Be a dear and make a trip down to Mothercare, where there is no shortage of strollers, baby cots, toys, kidswear and cute costumes to go around. Enjoy 15% off baby and kids fashion when you shop Mothercare with the Marina Square app. Related Post: Is it possible to look cool on camera eating a banana? Kids have a creative streak that never ceases to amaze. Give them a drawing block and crayons, or a notebook and a ball pen, and they’ll let their inner Picasso or Hemingway run amok. 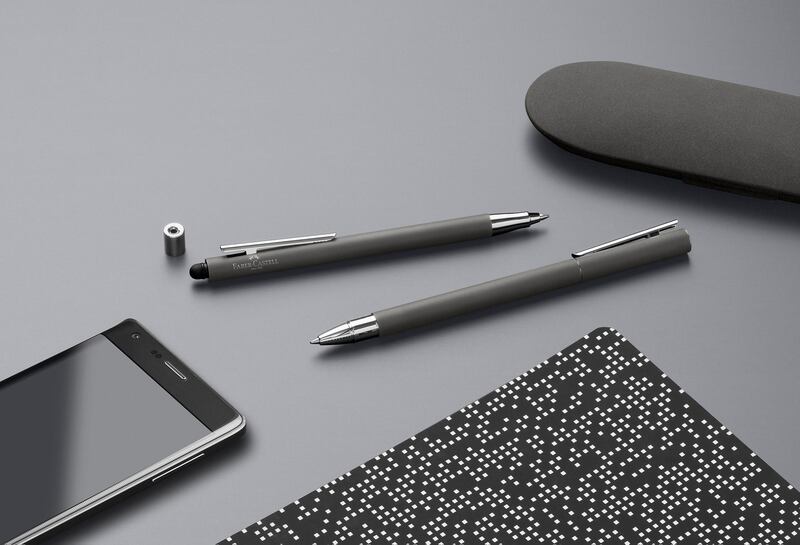 Don’t let that kind of talent go to waste, get them a Faber Castell NEO Slim Oriental Red or Ivory Rollerball Pen and Notebook Set at a special price of S$99 – available via the Marina Square app. Every kid’s favourite Korean penguin Pororo has a place in Singapore to call home now, and it is here at Pororo Park in Marina Square. Bring the little ones along and sign them up for an unforgettable edutainment adventure, because sometimes, the best kind of gifts are experiences. There are also daily Pororo shows and appearances for meet-and-greet opportunities. Enjoy 10% off Pororo merchandises at the shop zone, as well as 10% off membership prices with the Marina Square app. Members enjoy unlimited playtime during weekdays. Is your child aspiring to be the next Singapore’s crooning sensation like Nathan Hartono or Joanna Dong? 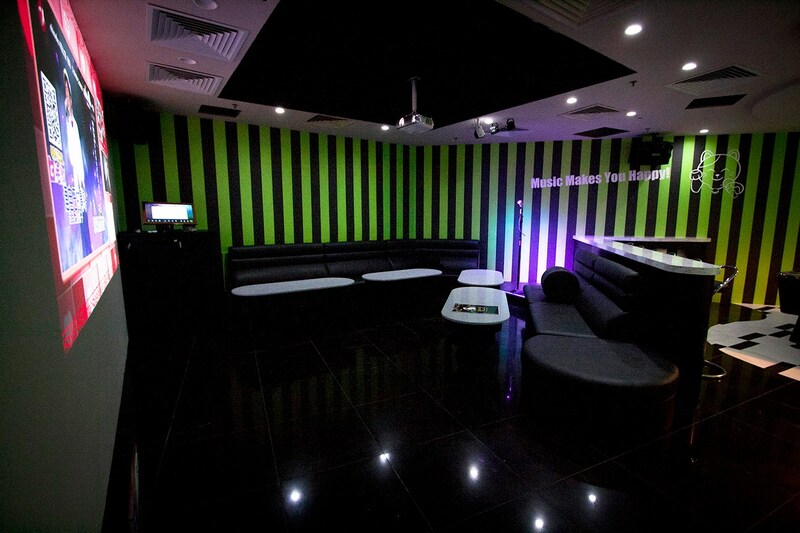 Manekineko, a Japanese themed family karaoke chain, could set the stage for that. If not, it’ll just indulge you guys in a really good parent-child bonding time. Get S$5 off with every S$30 spent. This promotion is available with the Marina Square app. 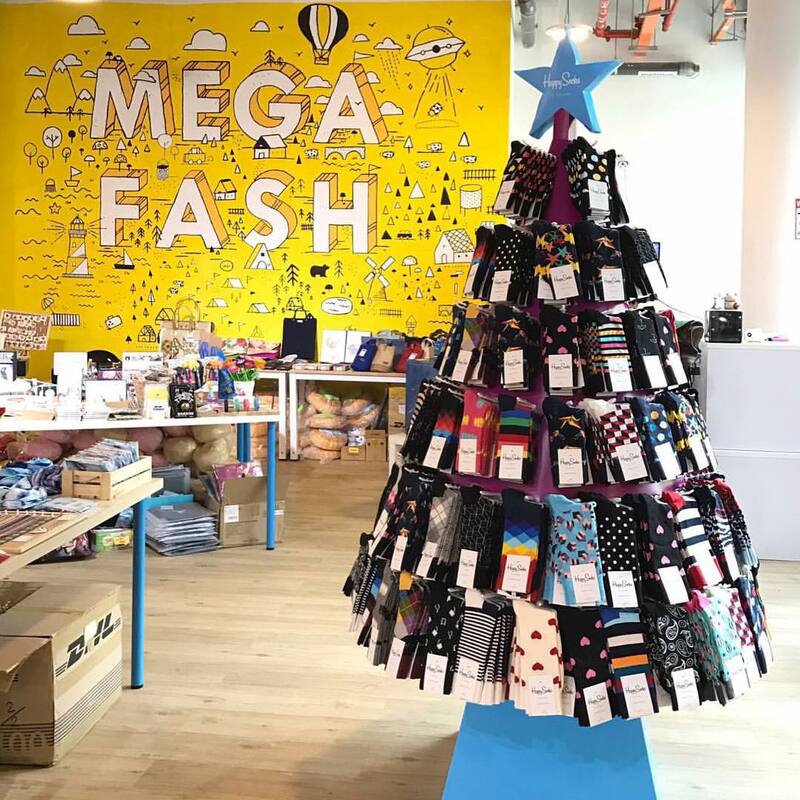 Megafash is fertile ground for quirky gifts. 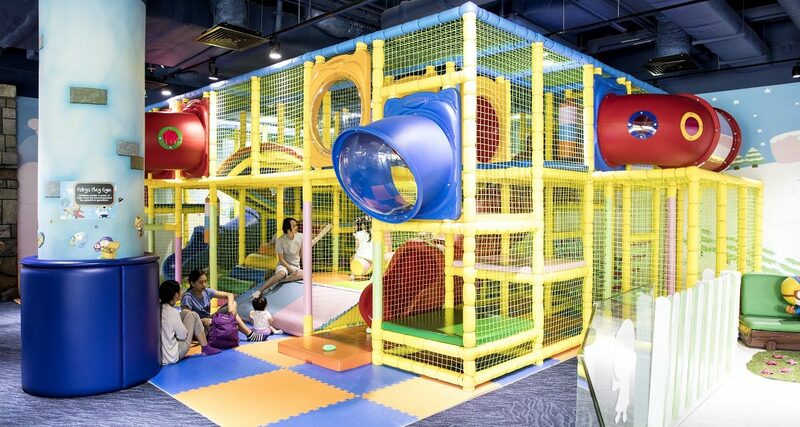 Be warned; from soft toys and tabletop games to nifty gadgets and Singlish notepads, your children are probably going to pull you in all directions and ask for one of each item once you step in. Redeem a S$10 Megafash Voucher when you flash your Marina Square app at Marina Square’s L2 Customer Service Counter. Now that you’ve pampered the kids with enough shopping and playtime without burning a hole in your pocket, we’ve got just the right places to blow your spare cash: Food. Top off your freshly-bought loot off with some edible goodness – kids won’t say no to a tasty treat! There’s something for every taste at Just Acia with a diverse mix of savoury and sweet dishes. Maybe you’ve spent an entire day at Pororo Park with your children, and everyone is in need of a sumptuous dinner. With the Marina Square app, you get to enjoy 20% off your total bill. 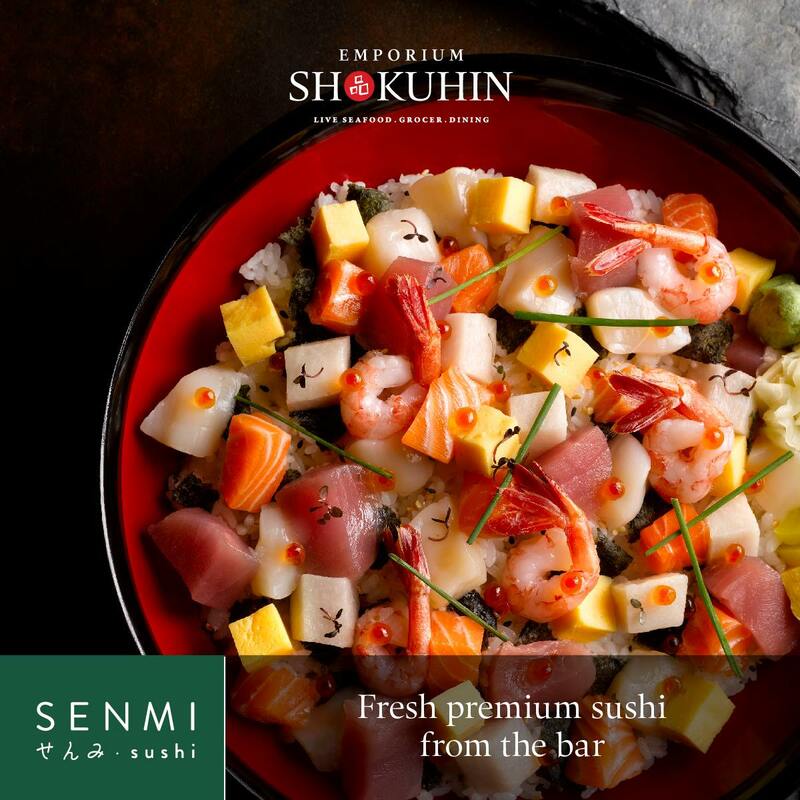 “Senmi some sushi, now!” That’s probably what your starving brood is thinking out loud, after a long day out. Enjoy 1-for-1 Chirashi Dons and Hokkaido Dons, redeemable via the Marina Square app. 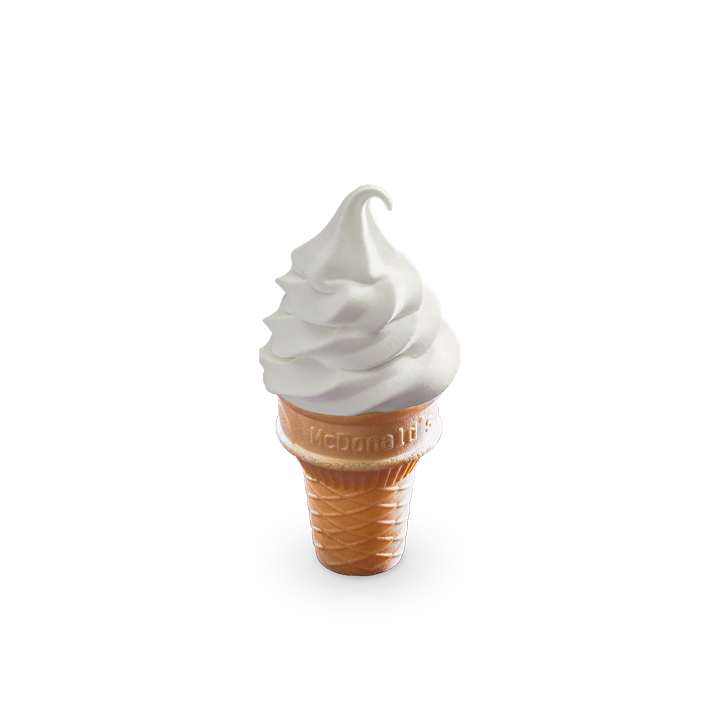 You can redeem a free vanilla soft serve cone with the Marina Square app. ‘Nuff said. Makan-ing with kids can be a tricky affair, considering that all they hanker after is fast food. 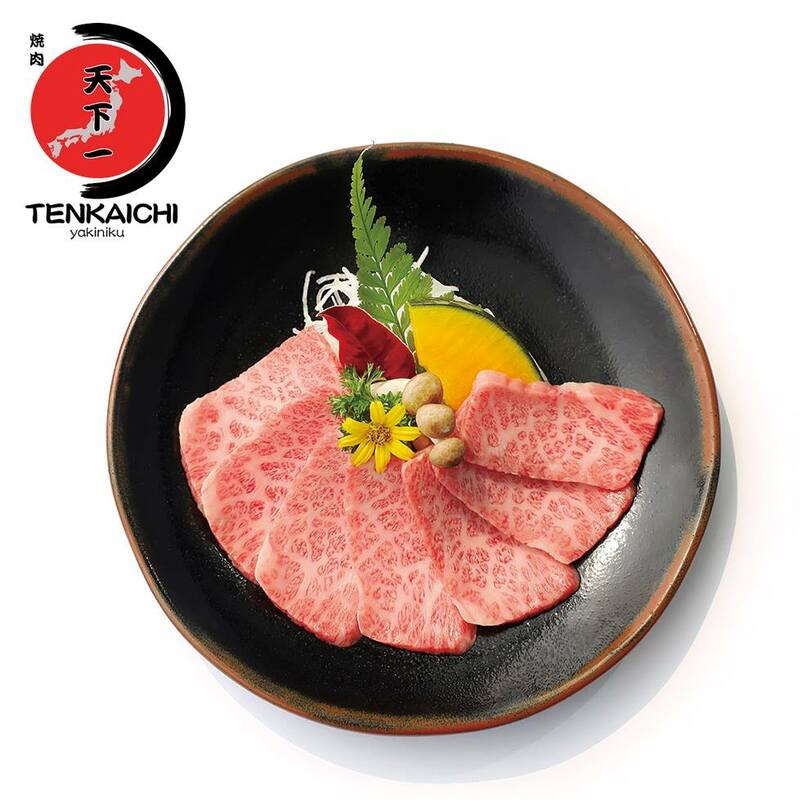 Help them appreciate authentic, premium Japanese meat and seafood hauls, something that is definitely healthier and more delicious than what they’re used to. Enjoy 1-for-1 a la carte seafood and meat dishes, redeemable via the Marina Square app. Kids can surely be a handful, and your trail of shopping bags isn’t helping. 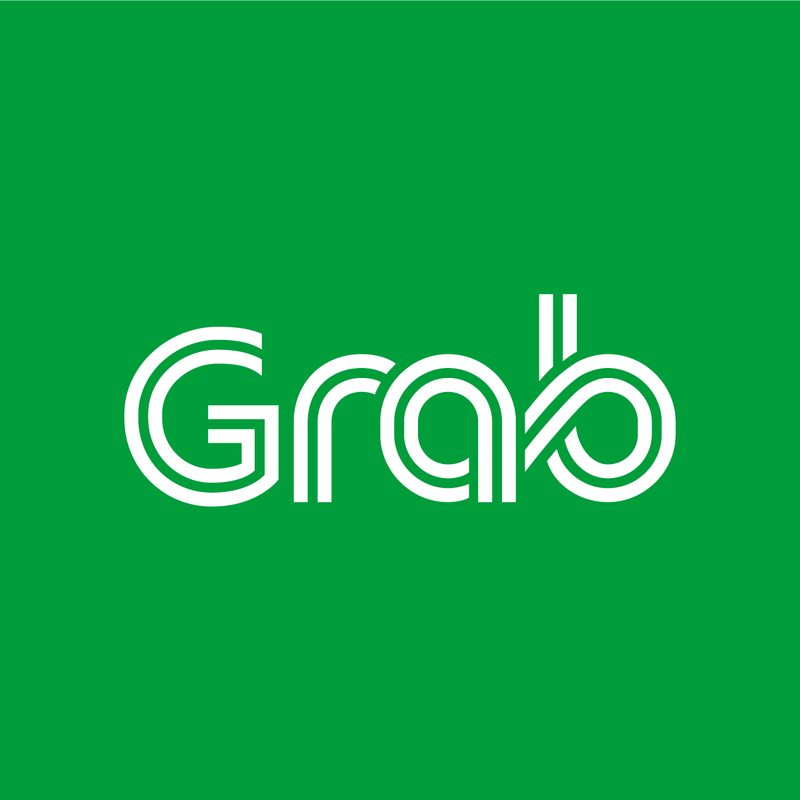 Make your way home as seamless as possible by hailing a GRAB ride! Enjoy S$6 off GRAB ride from Marina Square. Valid for the 1st 1,000 shoppers who redeem any Marina Square tenants’ deal via the Marina Square app, and present their app at Marina Square’s L2 Customer Service Counter. You’ve decided to drive your kids for a day out at Marina Square and the last thing you’d want is to forget where you’ve parked! Now, you don’t have to worry about leaving breadcrumbs Hansel-style, or blast a honk remotely. 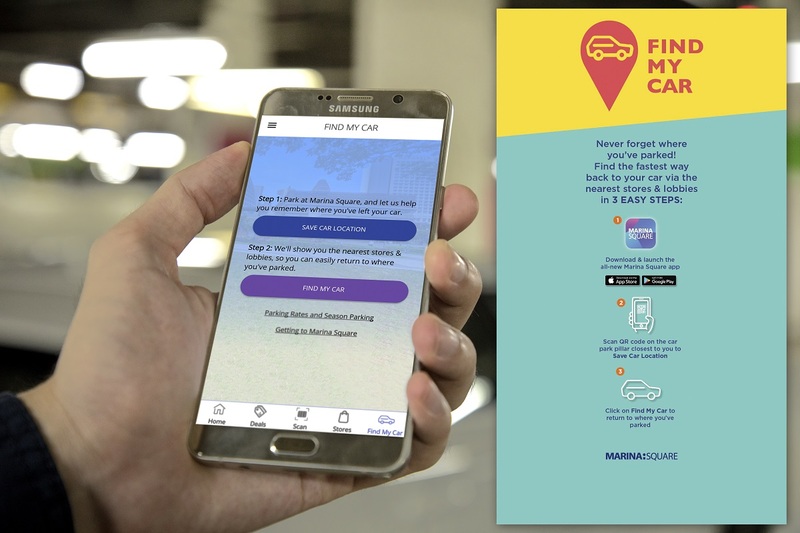 With the all-new ‘Find My Car’ feature within the Marina Square app, it not only remembers where you’ve parked on your behalf, but also shows you the way back to your car via the nearest lobbies & stores. All you have to do is log into the Marina Square app, tap on the ‘Find My Car’ icon at the bottom and scan the QR code on the pillar closest to where you’ve parked. When you’re ready to take the kids home, simply click on “Find my Car” again – and voila! – reunited with your car in no time. 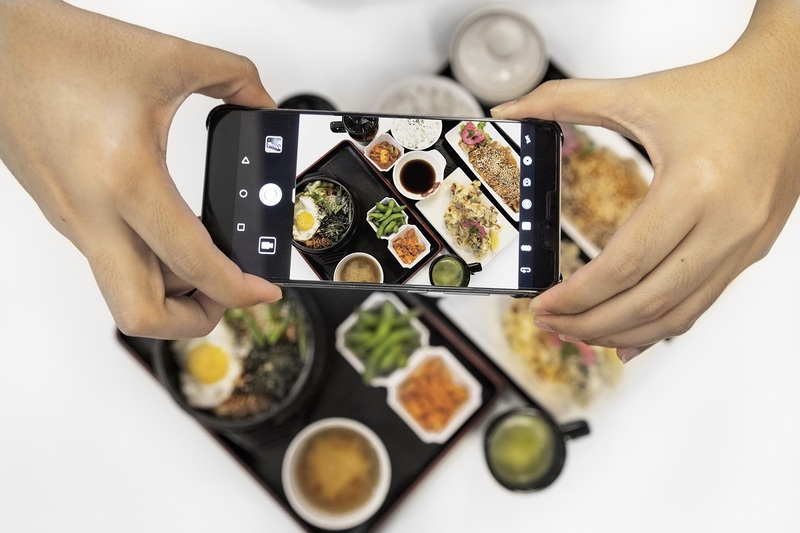 To cash in on the retail and dining deals featured on the app, simply scan the QR code using the app’s scanner when you make payment at the cashier. Download the Marina Square app today and stay updated on latest events, as well as limited-time promotions across food, fashion & beauty, family & kids and other fun & lifestyle merchants! The Marina Square app is available for download on iTunes and Google Play.